Coral Bay Restaurants offer tasty foods and live entertainment for your enjoyment. Enjoy the famous Skinny Legs Burger while watching a game of horseshoes. Enjoy Comfort Food at Oasis and Fine Dining at Aqua Bistro and Wok on the Beach, pizza at Pizzabar in Paradise and more at Indigo Grill. Aqua Bistro has a great happy hour with live music. Coral Bay Restaurants are great postcard material for those you left behind. Furthermore, we, unfortunately, lost so many Coral Bay Restaurants because of the 2017 storms Irma and Maria. Our favorite food trucks are gone. As well as Concordia, Island Blues, Slim Mans, The Thirsty Donkey and Angel’s Rest. Before the storms, we saw the closing of Miss Vies and the Tourist Trap. 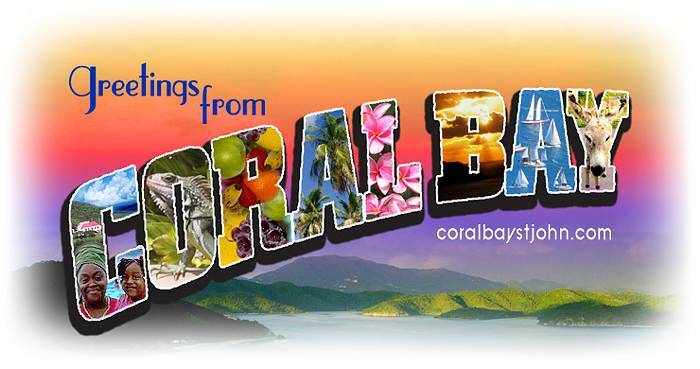 In the light of this sad information know that new Coral Bay Restaurants have appeared, bands are playing, fun is being had and Coral Bay is getting better every day. Of course, we are all hoping for the reopening of The Thirsty Donkey and more in 2019. 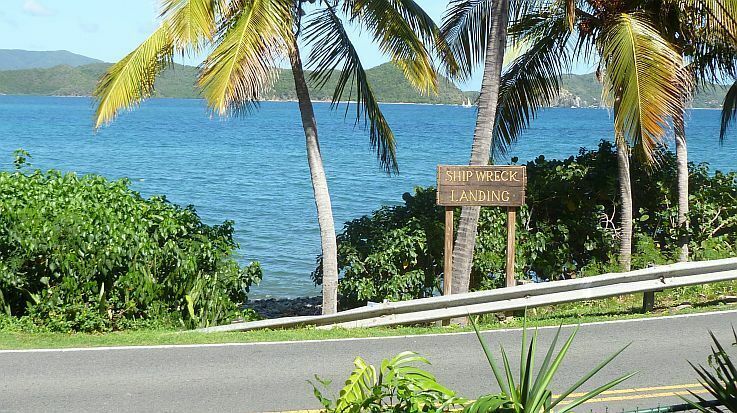 Come play in Coral Bay.